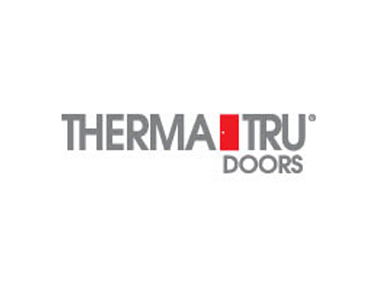 Exterior Doors Since 1962 ThermaTru has been producing Steel and Fiberglass entry doors systems that both builders and contractors have counted on for both their quality and style. 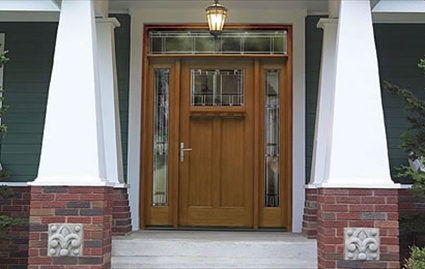 Both the premium series Classic Craft doors with their stylish lines and high end ornate glass and the Fiber Classic series door available in the oak or mahogany grain offer the beauty of wood without the maintenance. Most entry systems are available in ten days from the time of order and we would be happy to help you with your selection. 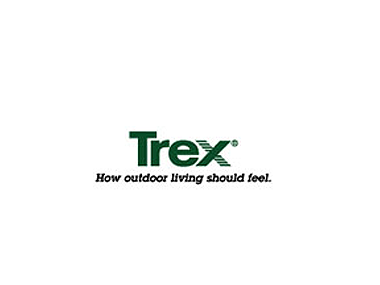 Therma-Tru Doors first created the fiberglass entry door category 25 years ago with the introduction of our Fiber-Classic® wood-grained doors. 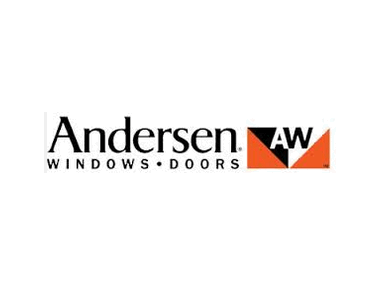 Today, they are the nation's leading manufacturer of fiberglass and steel exterior door systems, and we are the most preferred brand of entry doors by builders and remodelers. 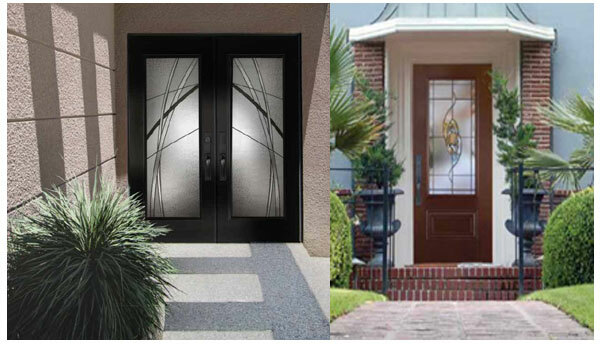 The Masonite Door Company offers a wide selection of Fiberglass and Steel Doors with sidelites and transoms. 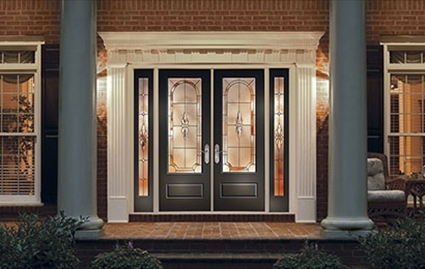 The fiberglass doors can be painted or stained to match your taste. 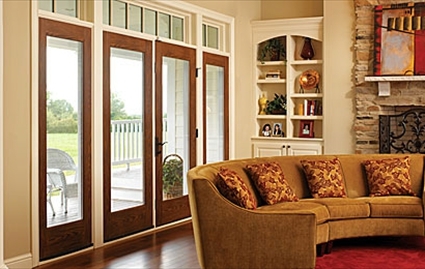 Known for their durability Masonite doors resist denting, splitting, cracking and warping. 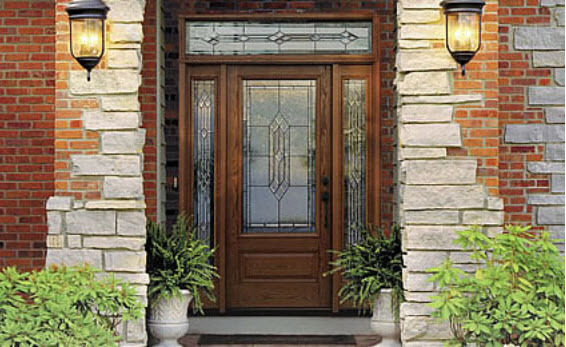 With their high quality, energy efficiency, and high performance Masonite exterior doors can meet just about any entry door opening you may have. 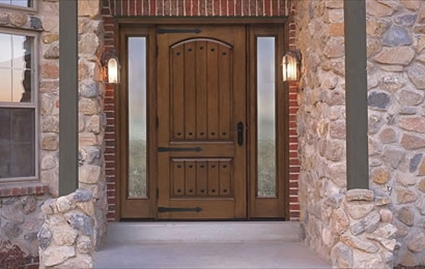 Come by and see our showroom with Masonite doors on display. 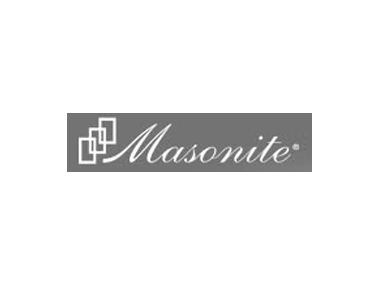 We offer a full line of interior Hollow and Solid core, Wood Paneled Doors and French Doors from Masonite. 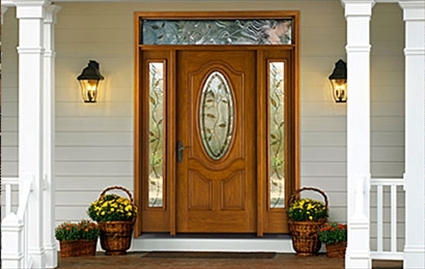 We Stock 6 panel hollow core textured doors from Masonite, in prehungs, doors only and bifolds. 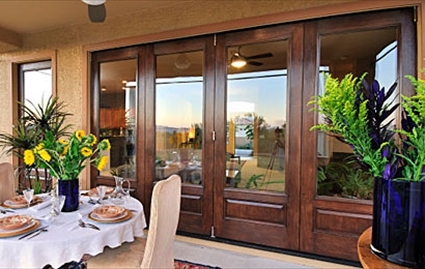 We also inventory Prehung primed French doors in various sizes . 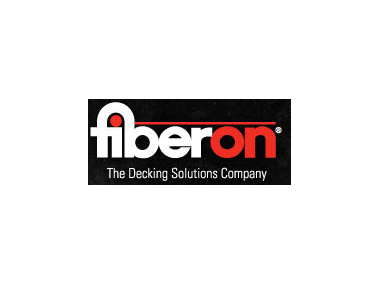 John S. Wilson Lumber Company offers services to contractor and architects as well as for "do it yourselfers". 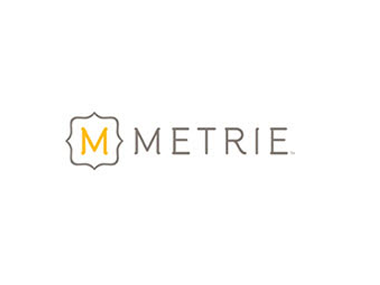 We can design just about any type custom millwork from custom doors, fireplaces, built-in cabinetry to custom window frames and much more. You tell us what you need and provide a drawing and we'll go to work making it just as you planned. You can depend on us for the best services for your business. Our sales professionals are experts and have years of experience. 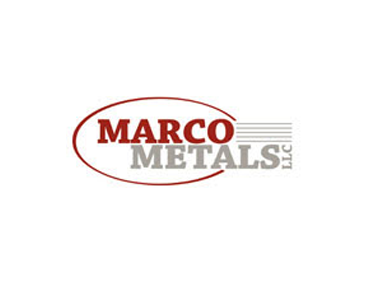 We also offer structural engineering, architectural design, and custom steel solutions. We have monthly breakfasts/lunches where you can come and meet some of our vendors and learn even more about products we sell in our store. 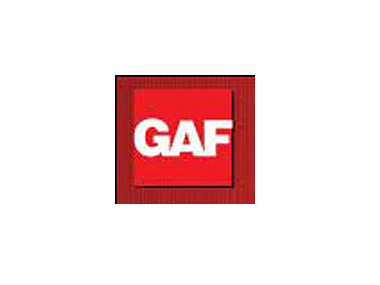 We deliver.. you get prompt accurate delivery on our trucks to your job site. With a fleet of flatbed dump trucks, box vans and trucks with trailers; we can deliver your load from 8' to 48' safely & when you need it! 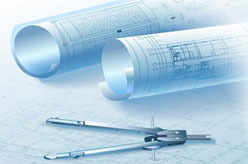 We're here to help architects and designers spec-out products and provide structural engineering services. 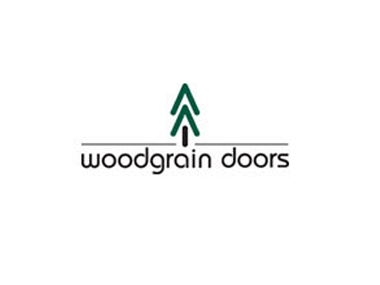 Need a special type door or window design? 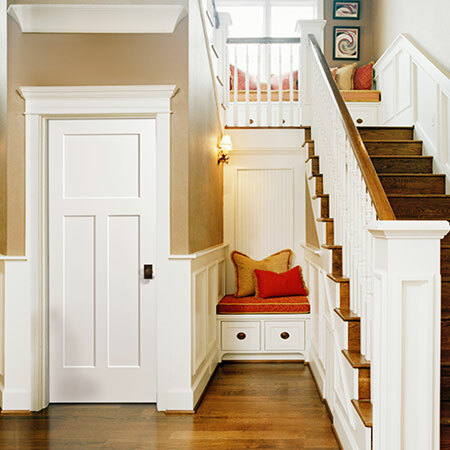 Our custom millwork is the right answer. 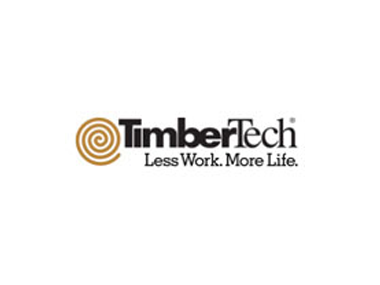 We can design and run any pattern in almost any species of wood. In short we have the products your client's want. 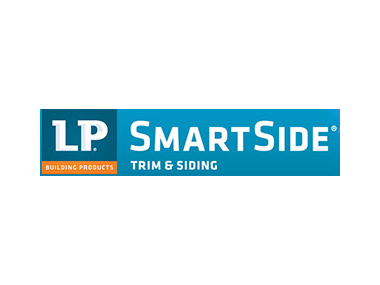 Our professionally trained staff can help you choose products for all your home improvement project needs. 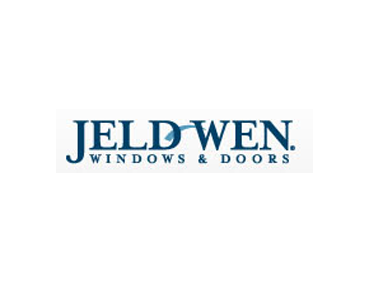 We specialize in windows, doors, decks, and mouldings, but we can also suggest the best product for your project. 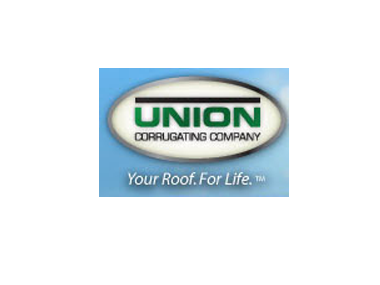 Are you looking for a Contractor that is reliable we do business with hundreds of contractors daily so we might be able to recommend the best contractor for your project. 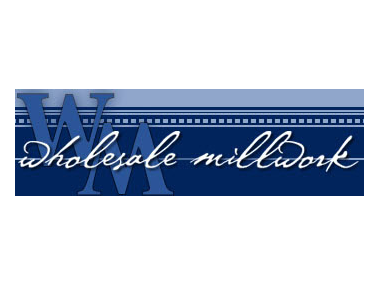 Custom millwork is our specialty for over 130 years. 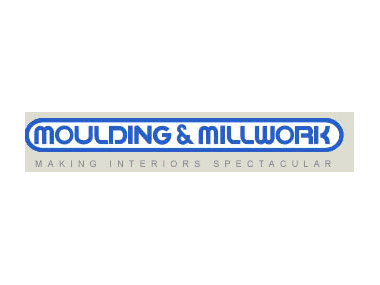 You tell us what type of custom moulding you need and we can run mouldings for arches, half rounds, circles or just straight lengths. 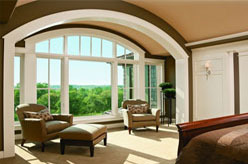 We have hundreds of patterns of custom arched moulding and we have moulding cutters in stock. You pick the pattern and we can run it in almost any species of wood. 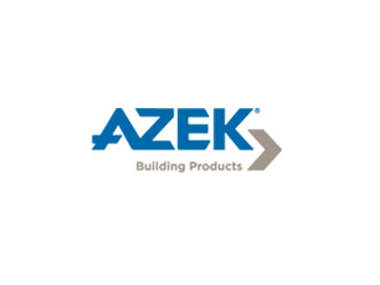 These are just a few of the building products you will find in our store. 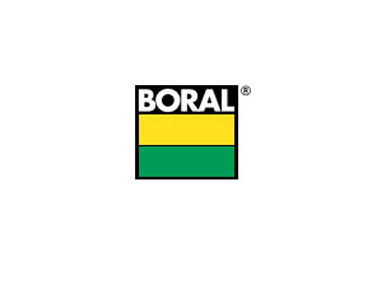 Print our brochure from a PDF file.